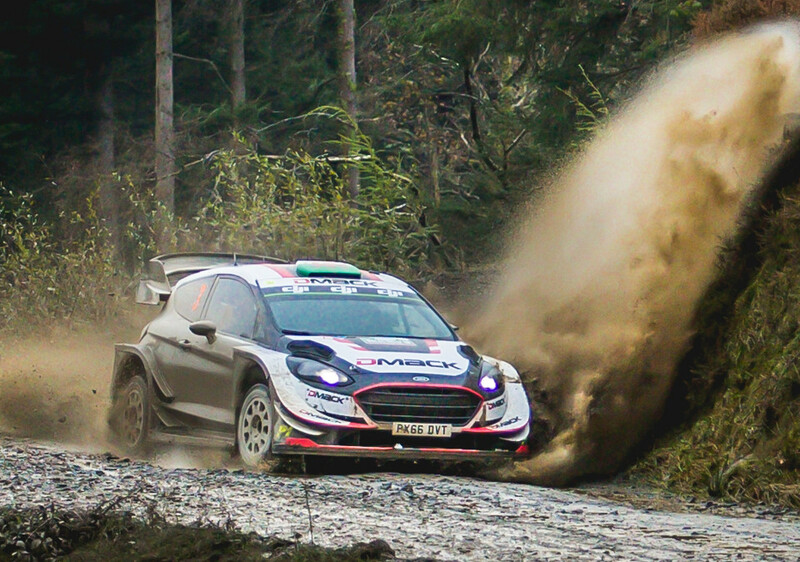 Win was 1st win and 5th podium for Elfyn Evans. Second place was 26th podium for Thierry Neuville. Third place was 65th podium for Sebastien Ogier. Win was 87th win and win and third place were 352nd to 353rd podiums for Ford. 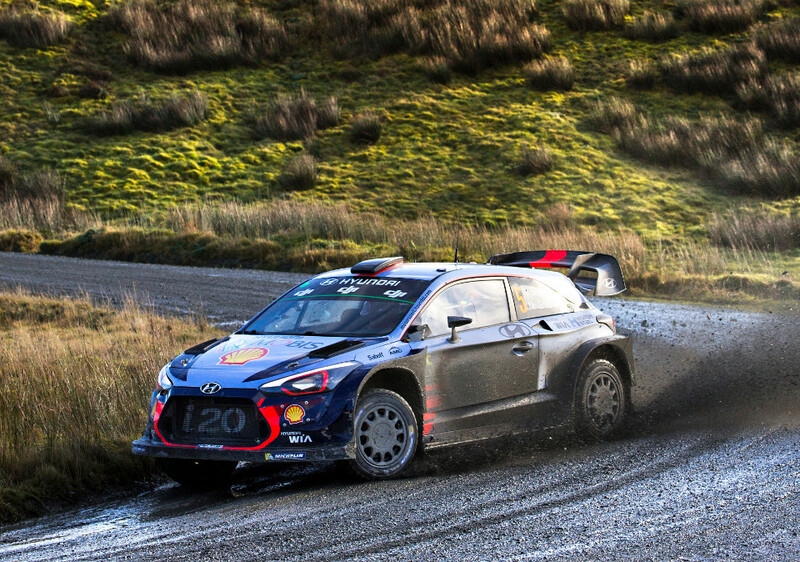 Second place was 30th podium for Hyundai. Evans took lead after SS2 and never gave it up, taking maximum benefit out of his local knowledge and performance of the DMack tyres. 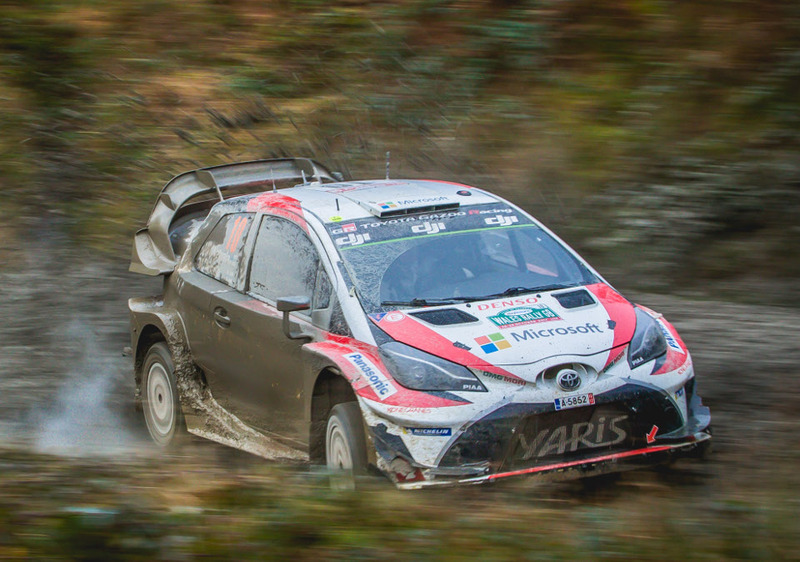 It was his first win and healed wounds of last-minute defeat in Rally Argentina. He also became season's third first-time winner. Neuville started the rally with very slim hopes of the drivers' title. 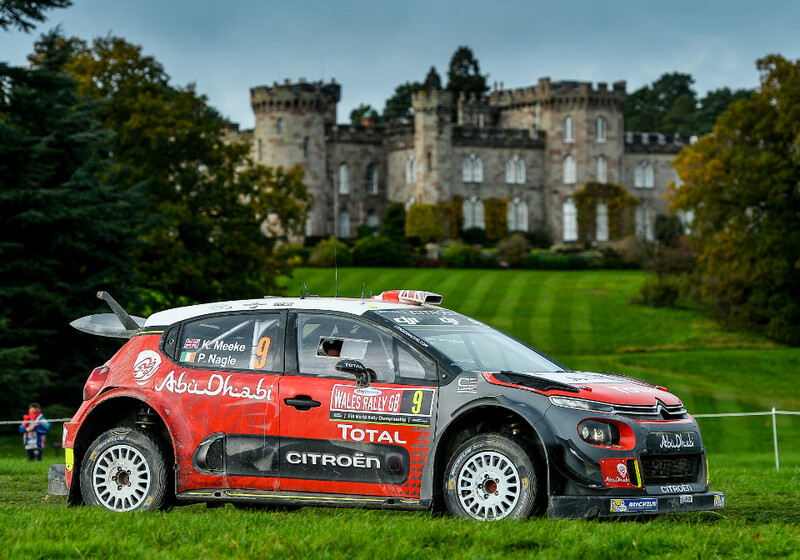 Initially he was behind Ogier after a slight off but climbed little by little until on SS12 he got second overall. That was highest Thierry would get as Evans was untouchable, helping to secure the crown for Ogier. Latvala was unhappy with understeering well into the rally, trying to cure it with damper settings but only with limited success. On final day he lost hard earned 4th place on polished roads and ended rally with just 0,5 seconds behind Mikkelsen. On first day Meeke was hampered by his road position far behind leaders but still managed to hold for fourth place for a long time. On second day he stalled on chicane and dropped to 7th, from where he couldn't recover despite keeping in touch with others.